Social Media is an Inbound Marketer's greatest Ally. Social media platforms like Twitter and LinkedIn connect millions of people to friends, family and businesses every day. The popularity of platforms like these has flipped the way customers interact with businesses on its head. In this interactive workbook, you'll see how just 20 minutes per week can help catapult your inbound efforts into the ranks of the elite. 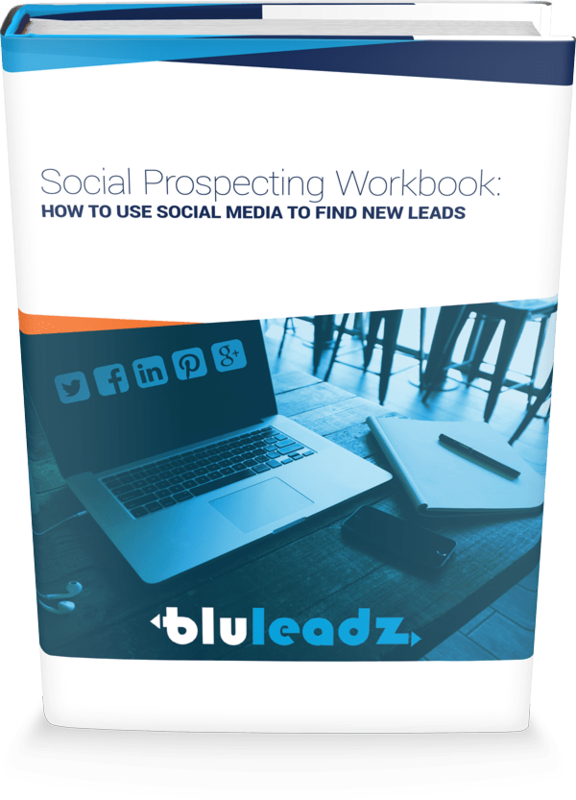 By giving you a focused strategy to generate more leads from your social channels, this workbook is invaluable for all of us looking to put some pep in our social step.